It’s the start of Autumn. Red leaves, cool weather and viruses. Coughs, colds and snotty noses. We’ve all got it. It’s bedtime and the children are noisy. Shrieking, squawking children. That lovely damp, freshly washed smell after bath. That exhaustion you feel at the end of a busy day of parenting when you just want the kids to get into bed. Celeste is fighting, bubbles linger on her soft skin. She doesn’t want to put her nappy on. I lie her down but she kicks out and cries “NO!” I’m tired and my throat is sore. 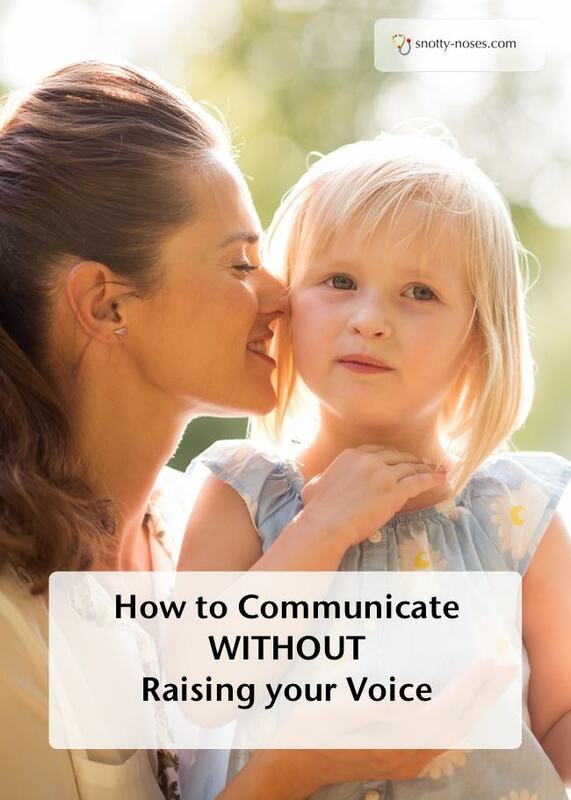 How can I communicate with her, without raising my failing voice? I remember reading about this technique, but never thought it would be so effective. She’s running around the room, finding anything to do but put her pyjamas on and get into bed. Shrieking and shouting. I pull her towards me. I tickle her tummy and she squirms around. Have you ever tried to put a nappy on an octopus? Now I want her to get into bed but I just don't have the strength to talk, let alone raise my voice above the din. I lean in really close and put my finger on my lips. I cup her ear with my hand and in a teeny tiny voice I tell her that I want her to give me a cuddle, and a kiss and then I want her to get into her bed. She stops. Fascinated. A smile on her beautiful face. She gives me a cuddle and a kiss and turns towards her bed whilst I sort out her twin brother. A few minutes later I look at her and she’s still standing at the end of her rather tall, new “big boy bed”. I whisper to her than I want her to get into bed. She looks at me with those big blue eyes. I beckon her. Together we go and look for a solution. We walk it back. She struggles into her mountainous bed. Triumphant. That was the first time. Since then, I’ve used this technique regularly. It works so well. It doesn’t ALWAYS work. There are times when I have to whisper several times but generally it works first time. We now have our secret little personal bedtime routine. I whisper to Celeste, she gives me a cuddle and climbs into bed. Whether she stays in is another question! 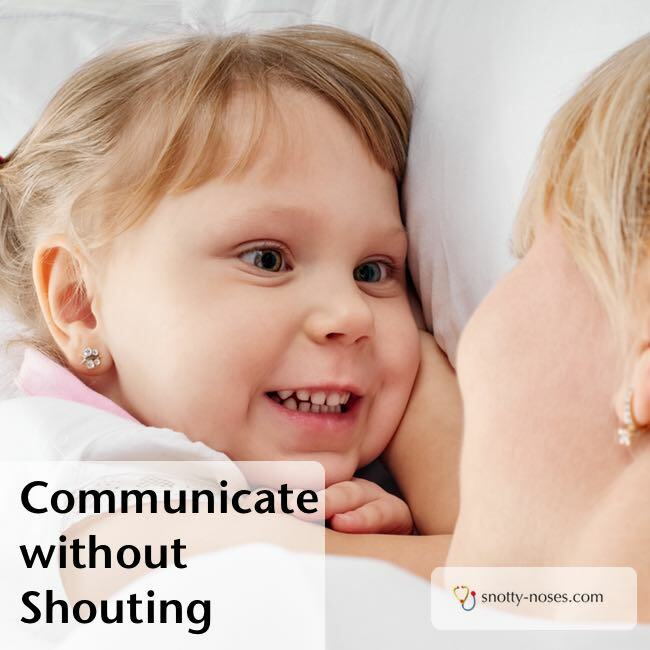 Whoever thought that a whisper would be more effective than raising your voice?